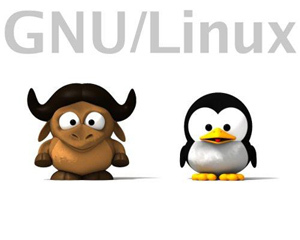 How does Linux differ from other operating systems? In many ways Linux is similar to other operating systems you may have used before, such as Windows, OS X, or iOS. Like other operating systems, Linux has a graphical interface, and types of software you are accustomed to using on other operating systems, such as word processing applications, have Linux equivalents. In many cases, the software’s creator may have made a Linux version of the same program you use on other systems. If you can use a computer or other electronic device, you can use Linux. But Linux also is different from other operating systems in many important ways. First, and perhaps most importantly, Linux is open source software. The code used to create Linux is free and available to the public to view, edit, and—for users with the appropriate skills—to contribute to. Linux is also different in that, although the core pieces of the Linux operating system are generally common, there are many distributions of Linux, which include different software options. This means that Linux is incredibly customizable, because not just applications, such as word processors and web browsers, can be swapped out. Linux users also can choose core components, such as which system displays graphics, and other user-interface components. Components of Linux System ? 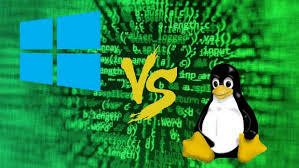 What are all the advantages of using Linux rather than Microsoft Windows? How can I get started using Linux? Copyright @ Linux Delhi India Linux Users Group – Delhi | Website Design & Linux Solutions by IT Monteur | TOGETHER WE SHALL MAKE THE DIFFERENCE.